Eustace Freeman is promising to do better next time round; this after he failed to finish in the top three at the Leeward Islands Calypso Competition held last Saturday in Anguilla. He represented the British Virgin Islands in the competition after he was crowned the territory’s Calypso Monarch 2017 during the just-concluded Emancipation Festival. 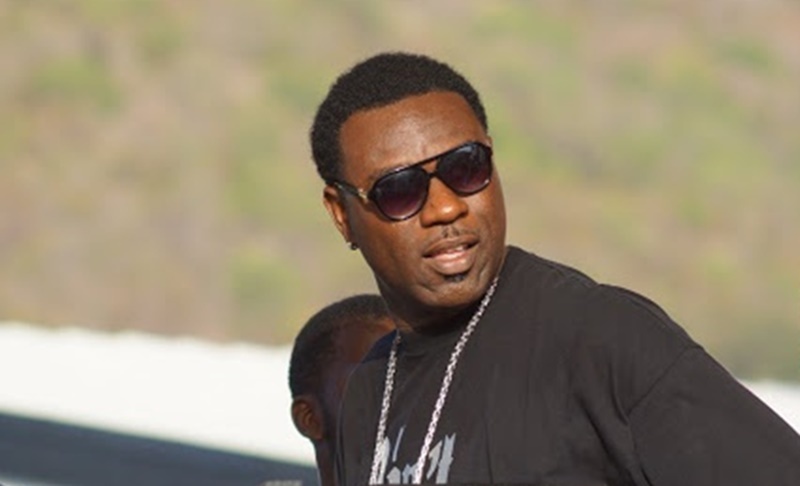 Following his unsuccessful attempt in Anguilla, Freeman, who is also known as Boss and Cadafee, said he did his best. “BVI, I did my best but it wasn’t good enough this time around, but next time now that my feet wet [I] will go harder. Thanks for the support!” he said in a social media post. Freeman also congratulated the winner of the sub-regional Calypso clash – King Zacari from Antigua and Barbuda. His winning songs were entitled Descendants of Uncle Tom and The Road Called Freedom. The second place finisher is Roxy from Anguilla, who was the 2016 champion. Calypso Craig from St Kitts finished third. A total of seven calypsonians participated.